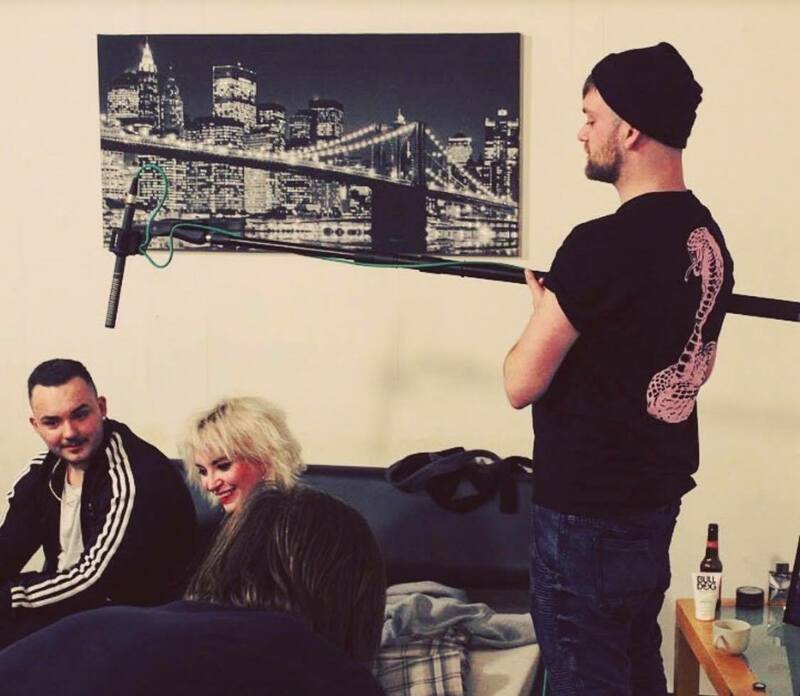 For the latest in our Creative Conversations series, E&M sat down with award-winning filmmaker Fraser Hinch, who has released several short films, to discuss his journey into film and plans for the future. From Staffordshire, England, Fraser took A-level media studies at school. He then went on to complete a BSc in Film and Television Production – from which he graduated with first-class honours. Since beginning his journey as a filmmaker and director, Fraser has released several short films, many of which have a charitable aspect to them, with the option to donate to altruistic causes. 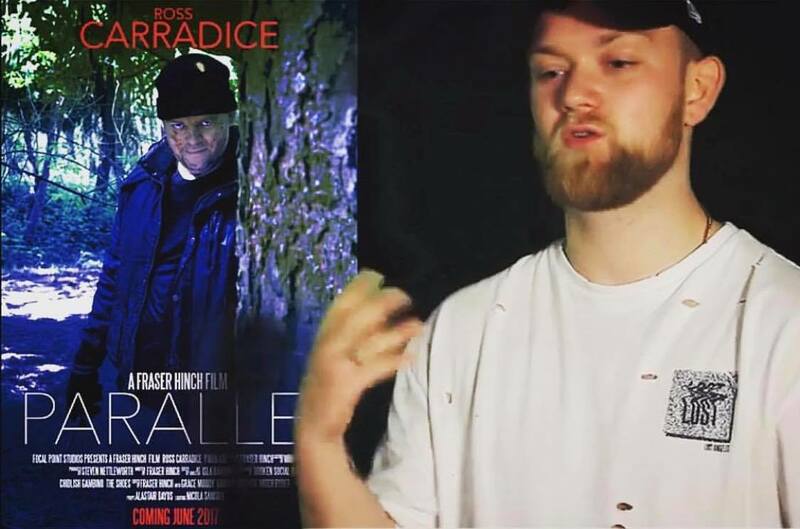 Parallel, Fraser’s first solo venture, tells the twisted tale of a psychopath killer, played by Ross Carradice, who also stars in Fraser’s first sitcom, Tad Bad Dad, which premieres this month. Parallel won the exemplary student award and is shown to students of film as the go-to project when making their first short film. The film has also garnered more than 100 thousand views online. 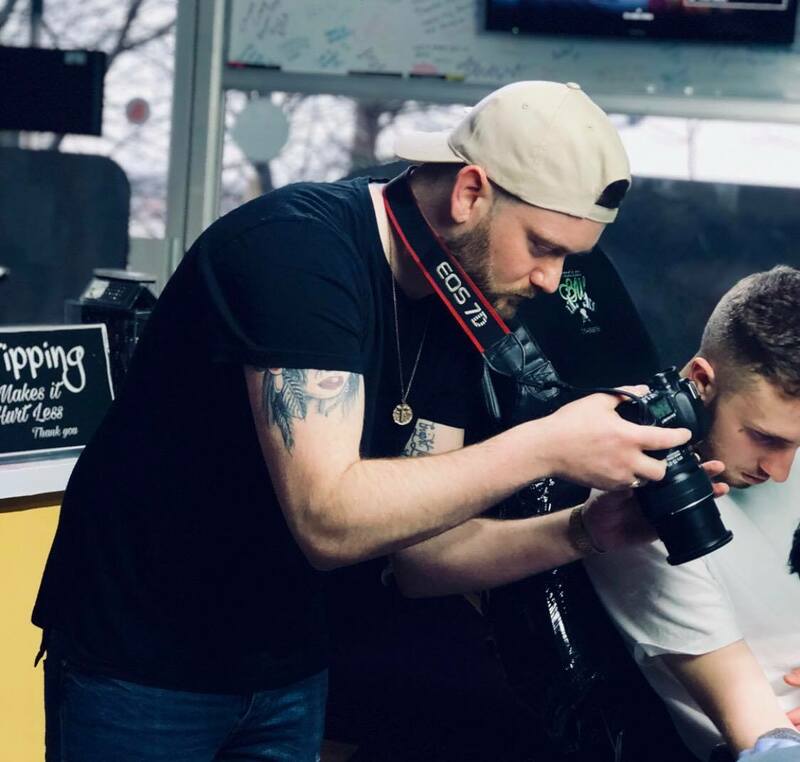 When he is not involved in shooting creative films, Fraser also creates corporate-style videos for local businesses, as well as shooting weddings. Fraser, who reveals Martin Scorsese is one of his biggest inspirations, hopes to one day produce big-budget films. 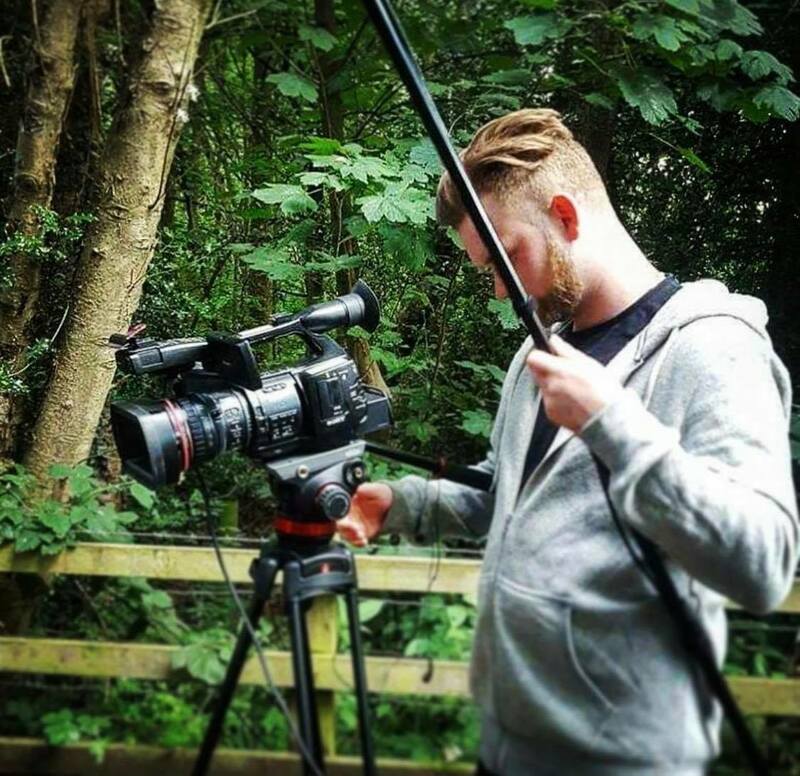 The 25-year-old film director lives and works in Lichfield, a small city in the heart of the UK, home to an impressive three-spired medieval cathedral. 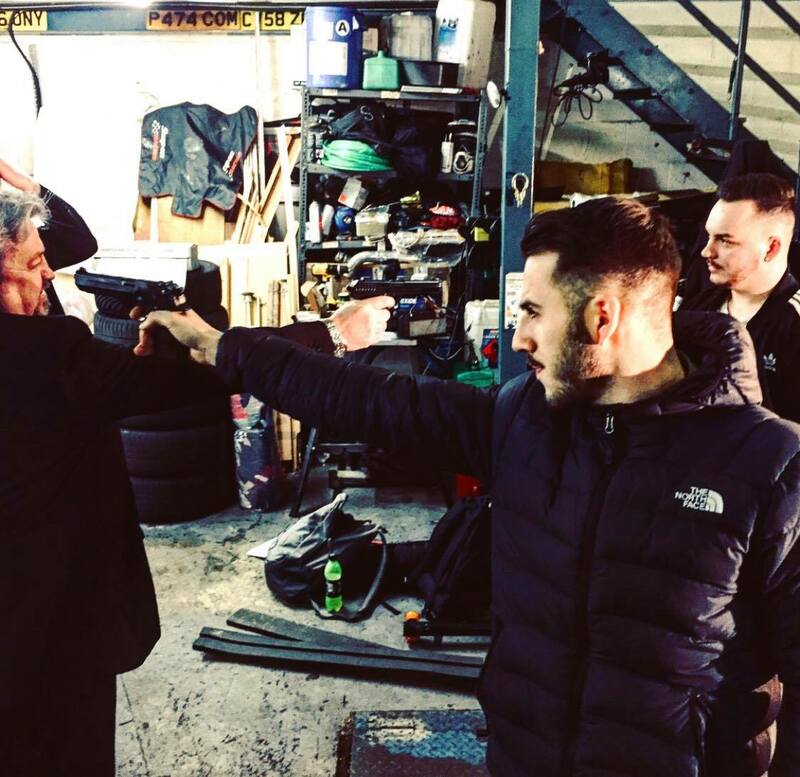 Fraser’s latest release, Liability, was mostly filmed in his home city and neighbouring Birmingham, the UK’s second-biggest city. 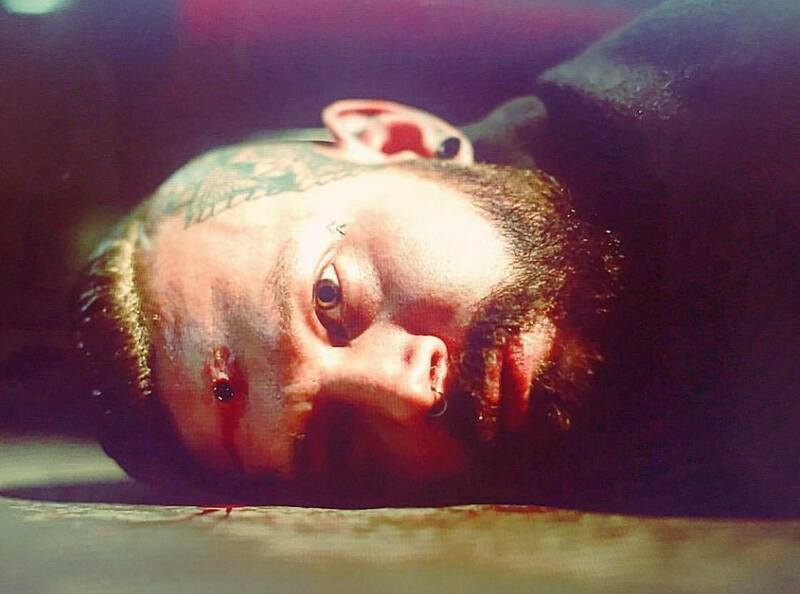 The film portrays the lives of wayward brothers Lewis and Bobby who get caught up in a drug deal gone wrong. As events take a dark turn, the audience is taken on a rollercoaster ride of gritty emotion and violence before the drama builds to a climatic point. Modern filmmakers must be able to turn their hand to many different disciplines. “When I was first starting out I didn’t even direct,” Fraser says. “I have done every single job you can think of – when it comes to filmmaking. 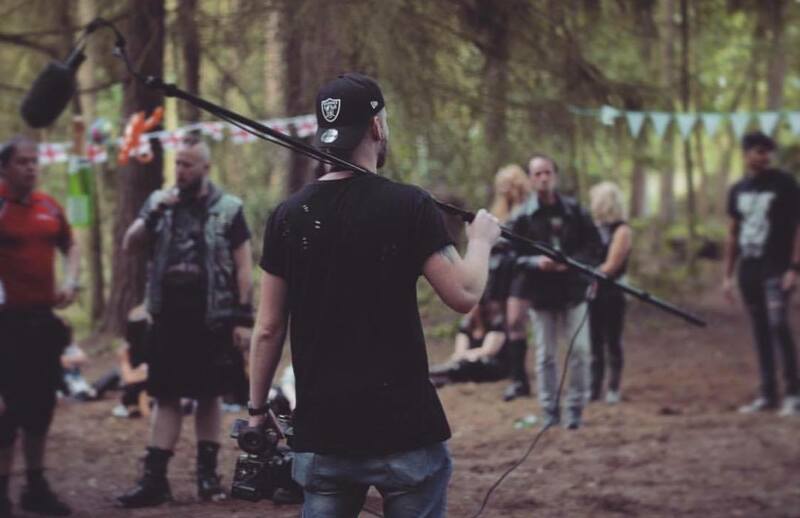 When you are working in this kind of industry, you have to be flexible.” Fraser says he learnt the ropes as a camera operator working on other people’s projects, and brought that experience with him to films of his own. For Fraser, the sky is the limit when it comes to his aspirations as a director. “The dream is to get myself out there and start making films with huge budgets,” he says. “The dream is to make millions from the films. But the frustrating thing is it doesn’t happen overnight. I just need to get myself out there as best I can and show people what I can do.” Fraser is planning on making his next big project soon. “Within the next six months I will be planning the next big thing for me to create,” he reveals. Born Fraser Hinch on April 11th 1993, Fraser is the only son of John Hinch of Judas Priest fame and Jayne Dayus Hinch. Fraser was educated at King Edwards IV school Lichfield and studied Video and Film at Lichfield University. He featured as a cameraman in several student projects before hitting the ground running directing short film Parallel with rising star Ross Carradice. 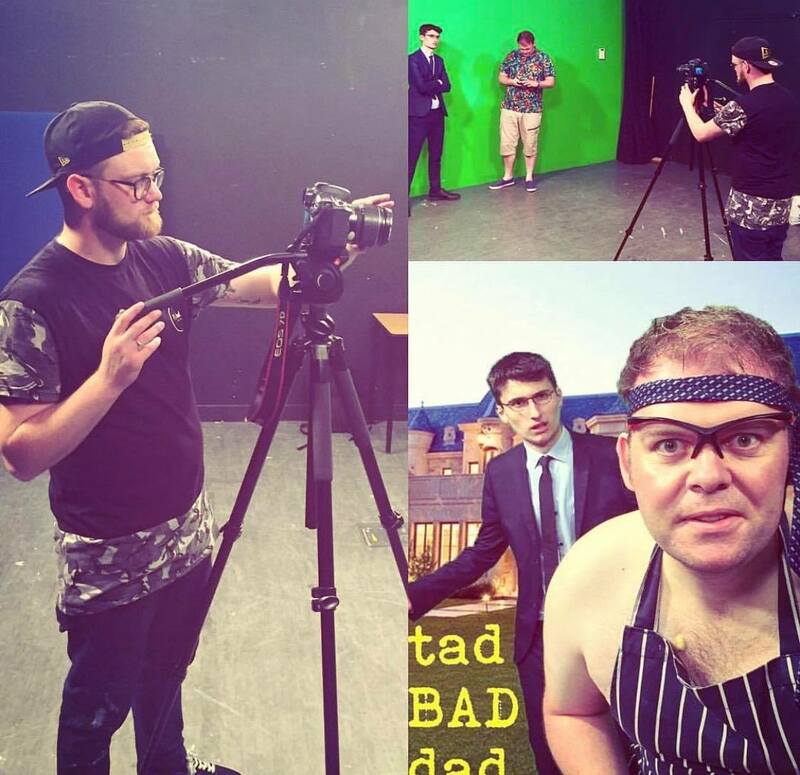 A production company was formed with Ross called Carradice Hinch Ltd and plans to shoot sitcom Tad Bad Dad commenced. If you would like to get in touch with Fraser and get involved with his projects or would like his services, you find him on Facebook or visit Fraser Hinch Photo & Video Services. Follow this link to reach him on Facebook. And click here to see examples of his work.